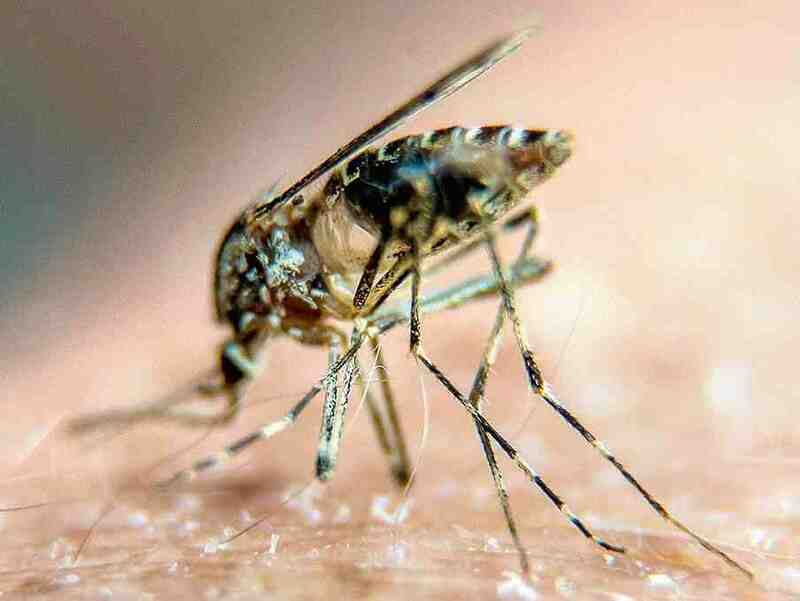 New Delhi(PTI): Only eight per cent of malaria cases were diagnosed last year in India, which accounted for six per cent of the 216 million new cases globally, a World Health Organization (WHO) report has said. India was the third on the list of 15 countries which accounted for 80 per cent of all malaria cases in the world in 2016, the WHO’s World Malaria Report 2017 said. The report stated that the surveillance mechanism in India was weak as it detected a mere 8 per cent of Malaria cases. “Countries with weak malaria surveillance systems include India and Nigeria, two major contributors to the global burden of malaria, with 8 per cent and 16 per cent of cases, respectively, detected by the surveillance system,” the report stated. Nigeria, with 27 per cent, had the most number of malaria cases, followed by the Democratic Republic of Congo, which accounted for 10 per cent. Mozambique, at four per cent of global malaria cases, followed India. India also witnessed a total of 331 malaria deaths in 2016, making it the highest number of deaths to the disease in the Southeast Asia region. “Odisha, the highest endemic state of India, reported an increase in cases in 2016 (to double the number in 2013). The other countries had no major outbreaks reported,” the report stated. Malaria deaths in India were only lower than those in WHO’s Africa region where the figure soared to 33,997 for the Democratic Republic of Congo. In 2016, there were an estimated 445,000 deaths from malaria in the world, compared to 446,000 estimated deaths in 2015.
the WHO's World Malaria Report 2017 said. The report stated that the surveillance mechanism in India was weak as it detected a mere 8 per cent of Malaria cases.